Whether you are a seasoned cover crop farmer or new to cover crops. 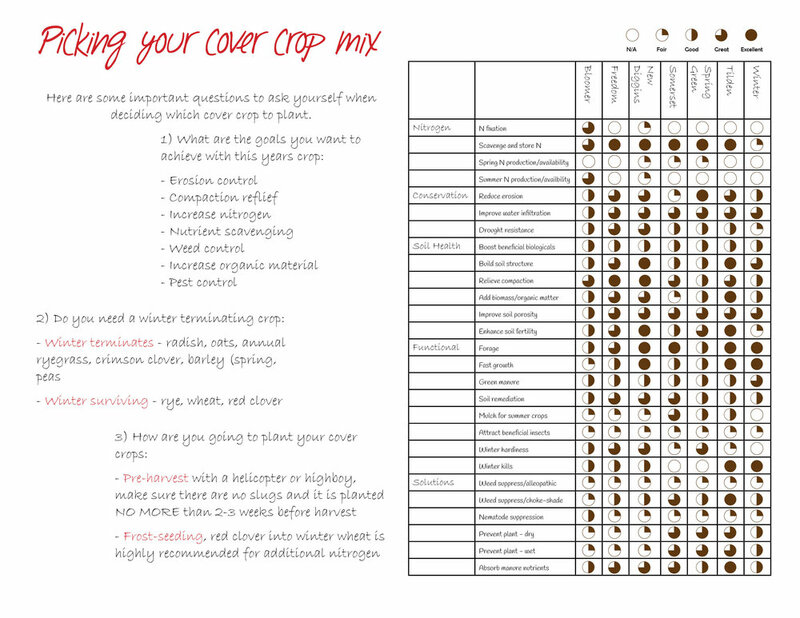 Let us be your cover crop source! We understand that no field is the same, so let us customize a mix just for you if one of our preset mixes just doesn't fit right. 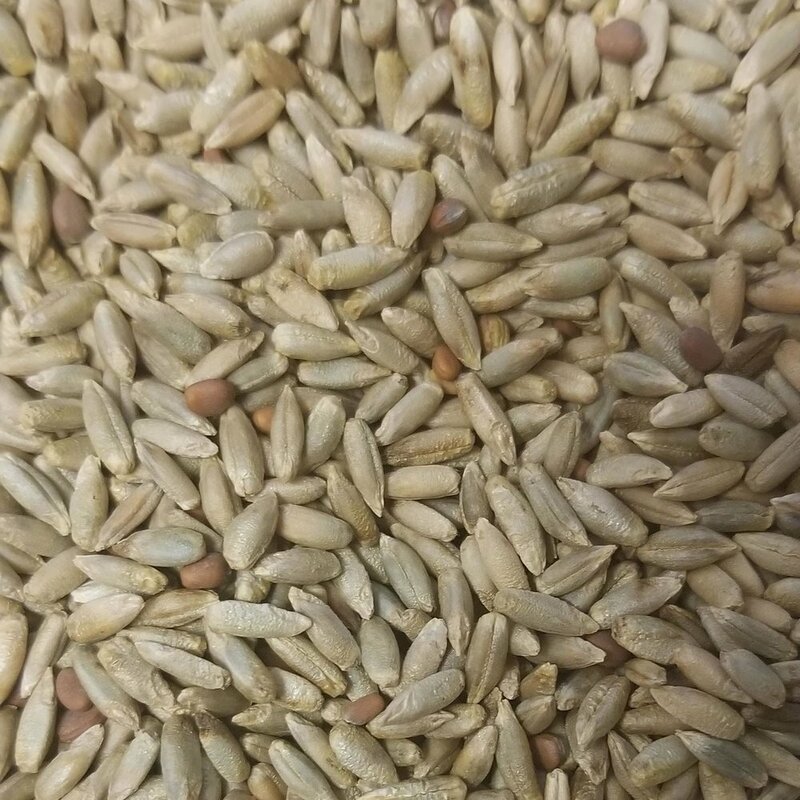 Need a different cover crop seed for you mix? Give one of our Sales Managers a call and they will be happy to assist you.